XPO, which runs Asos's warehouse, has awarded all staff a pay rise, correspondence sent to staff and seen by BuzzFeed News shows. But it also shows workers still have concerns over flex contracts and shift patterns. 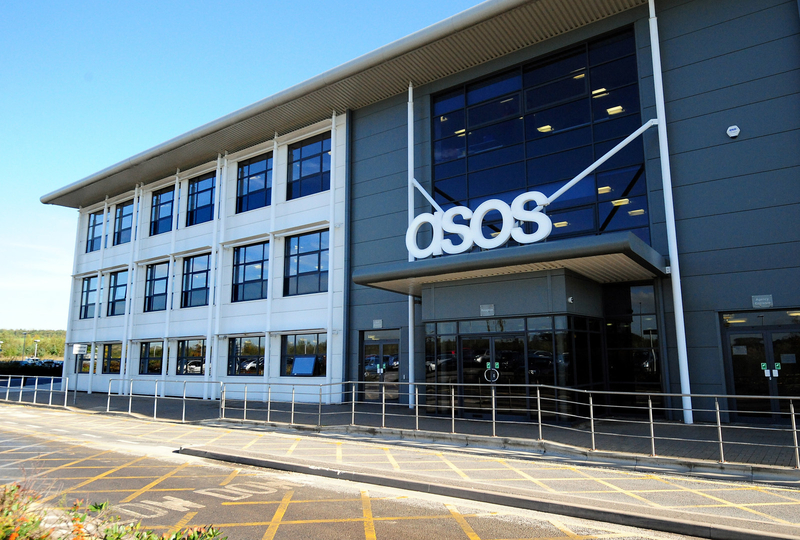 Asos warehouse workers are concerned about “shift patterns and flex arrangements”, according to an announcement distributed to staff and seen by BuzzFeed News. Community, a union that was granted recognition at the Barnsley site in January, has sent correspondence to staff, obtained by BuzzFeed News and understood to have been sent on Thursday, that sets out that staff will be awarded a pay rise equivalent to over 9% to £8.45 from September. The rise, the correspondence states, follows “several weeks” of consultation with members. 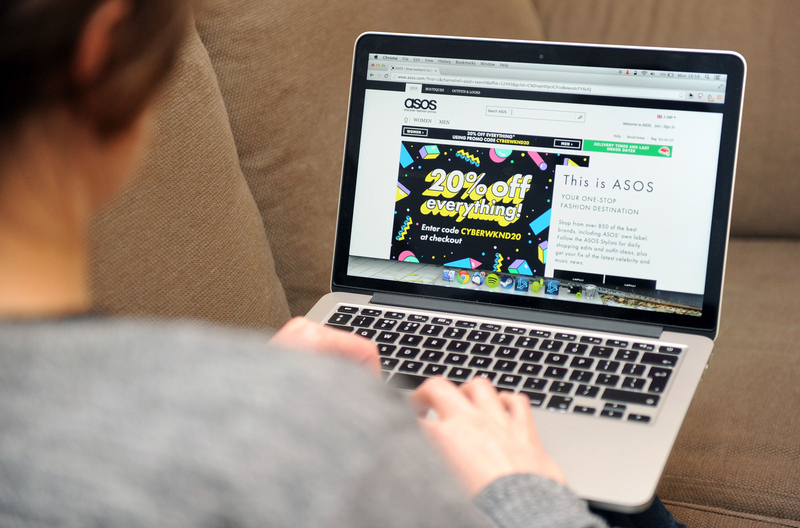 It also follows a pledge made in October by Asos CEO Nick Beighton to “migrate” the site towards the Living Wage Foundation's recommended level, which is higher than the national minimum wage. The announcement adds that staff will also now be paid "time and a half" for working on Boxing Day and New Year’s Day. The pay rise applies to all warehouse workers who have passed a three-month probation, which means agency workers on shorter-term temporary contracts at the site, run by logistics firm XPO, will effectively be excluded. The correspondence also sets out that as well as “rates of pay, many members are concerned about shift patterns and flex arrangements” at the site, and that Community had “agreed to form a joint working party which will review all these arrangements”. In response to questions from BuzzFeed News, Community said it was “clear we need to work with XPO to fully review all contractual and employment policy arrangements". Concerns about the use of flex arrangements were reported by BuzzFeed News in a three-month investigation published in September that uncovered allegations of onerous work targets, overbearing security, and exploitative contracts. Asos and XPO denied the allegations and said they were “misleading” and “inaccurate”. Flex arrangements require workers to be available to work (“flex up”) or stand down from a shift (“flex down”) to help the company cope with fluctuations in sales volumes every other week. On flex weeks, employees could be flexed up to work an additional 10 hours, set at a maximum of two hours per day, or flexed down if orders are low, BuzzFeed News understands. Flex rotas are scheduled in advance, and over the year employees are guaranteed to be paid for a set number of contracted hours each month, equivalent to 37.5 hours per week. Additional hours worked would then be given back in hours off, an arrangement staff claimed meant they were “essentially” made to work in exchange for extra holiday rather than additional pay. It is not clear whether changes or improvements have since been made. After BuzzFeed News published the investigation, sources said a letter was sent to staff from XPO announcing the company had increased the notice it gives from five to 24 hours. However, yesterday’s correspondence from Community to its 1,000 members at the site suggests that concerns around the flex arrangement remain. A Community spokesperson told BuzzFeed News that while achieving a pay rise had been its “number one priority”, over the coming months it would focus on addressing those concerns. It did not specify the nature of the concerns. BuzzFeed News contacted Asos and XPO for comment. Asos did not respond to requests for comment, but XPO, which runs the warehouse, said it had entered into a “productive relationship with Community”. The warehouse, which the MP Iain Wright, chair of parliament’s business select committee, said "should be looked at” as part of the committee’s "Future World of Work" inquiry, appears to have made a number of changes to working arrangements on site in recent months. In a separate letter, which sources said was distributed less than 24 hours after the BuzzFeed News investigation was published in September, the company announced probation periods, previously set at six months, would be reduced to three months. Asos also announced in October it had dropped plans to introduce individual CCTV cameras on workstations. It made the announcement in a six-page rebuttal to “dispel” allegations made about working conditions in the media. Asos has stated in the past that any business changes are made as a result of ongoing dialogue with colleagues, not as a result of a “kneejerk” reaction to media coverage.